MadWolf, please read https://jira.reactos.org/browse/CORE-15205 . But that was already known in the JIRA ticket comments. I think we need to get this thread back on topic. Partial Epic Win, it does freeze quite often. 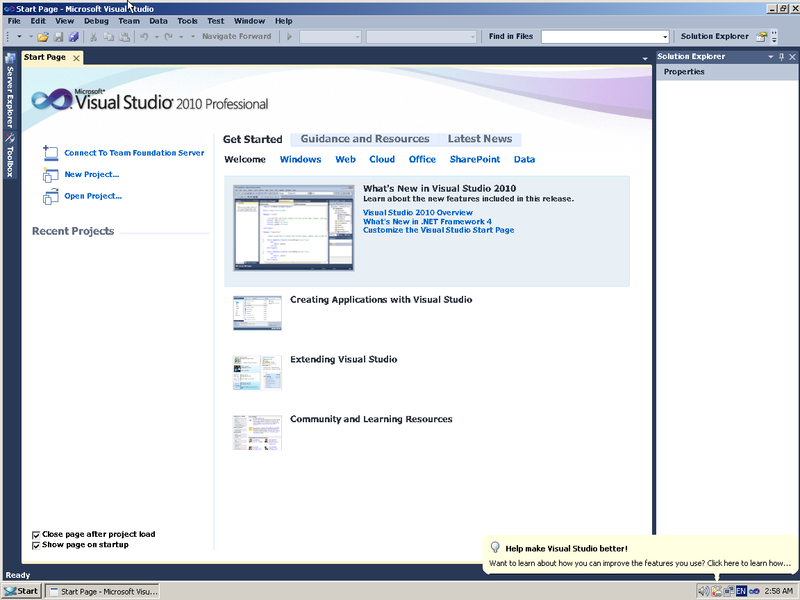 Note: Big pool table extension from PR#860 is needed in order to install and run Visual Studio 2010 on ReactOS. 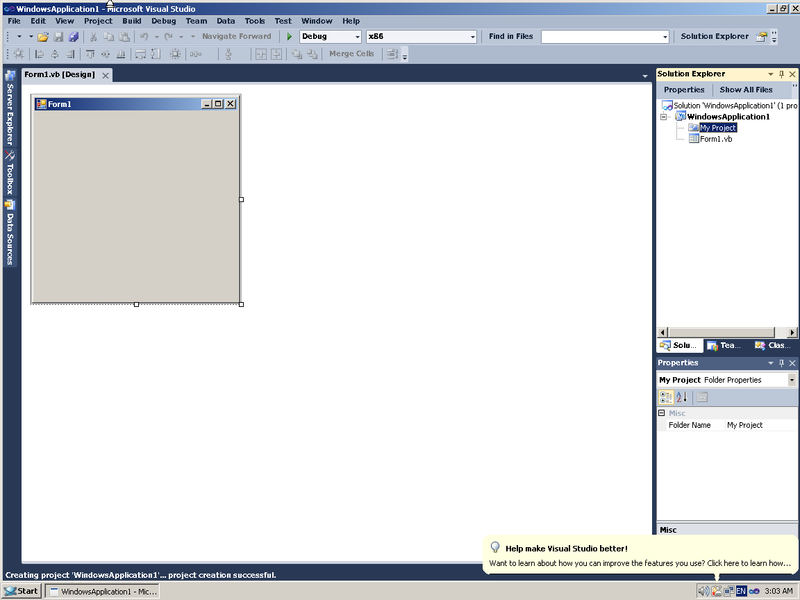 In addition, Samba (the NTLM auth provider) from rapps is required to run Visual Studio IDE. You can create a virtual machine, it is still possible to go through the broken wizard dialogs, you might need to import the virtual hard drive though. 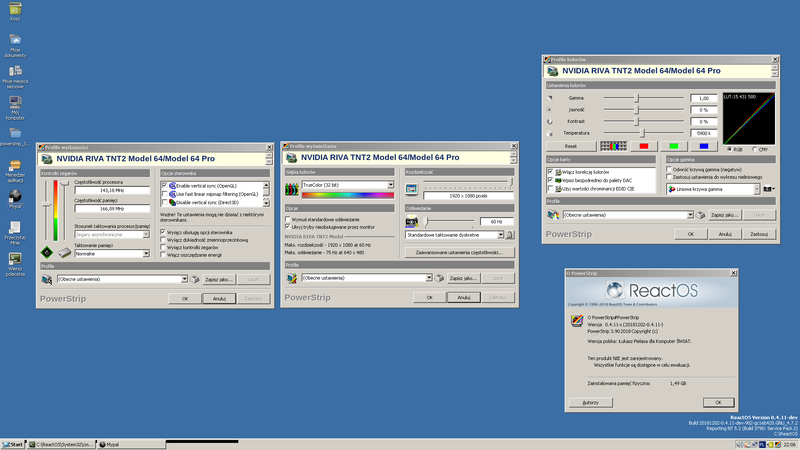 PowerStrip 3.90 on ReactOS. Most of the functionality (including GPU overclocking) appears to work. And the HWiNFO screenshot showing a TNT2 GPU overclocked. ThrottleStop 8.70.2 on ReactOS, appears to be mostly functional, the CPU settings and voltage control are all working fine. Detects only one core because ReactOS doesn't really support SMP (Multiprocessing). 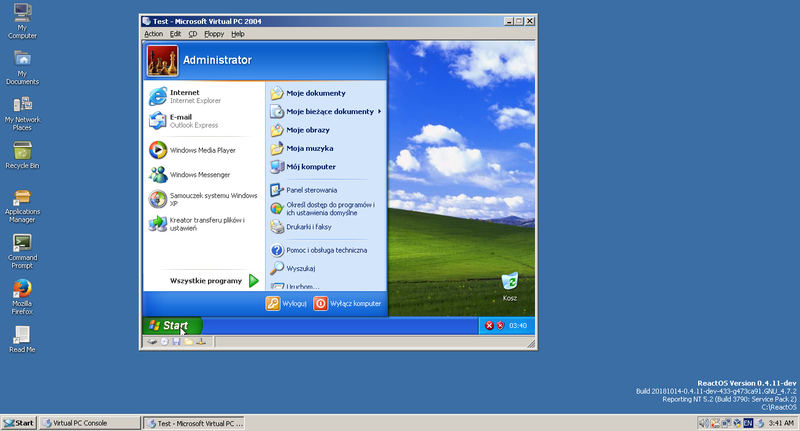 Tested on ReactOS 0.4.12 dev build with VGal patches applied (installed on USB drive). Then it is not an epic win. InfraRecorder (tested a month or so ago) runs but does not find a CD burner, though the computer has 2 drives, so it is not an epic win.